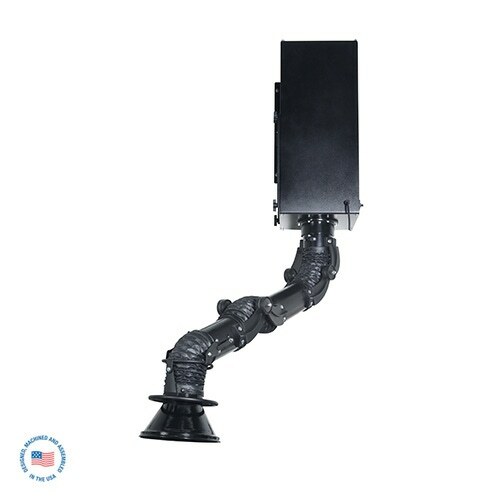 The Extract-All™ Model WCM-500 Wall-Mount Fume Extractor offers versatility and high efficiency in a compact design. 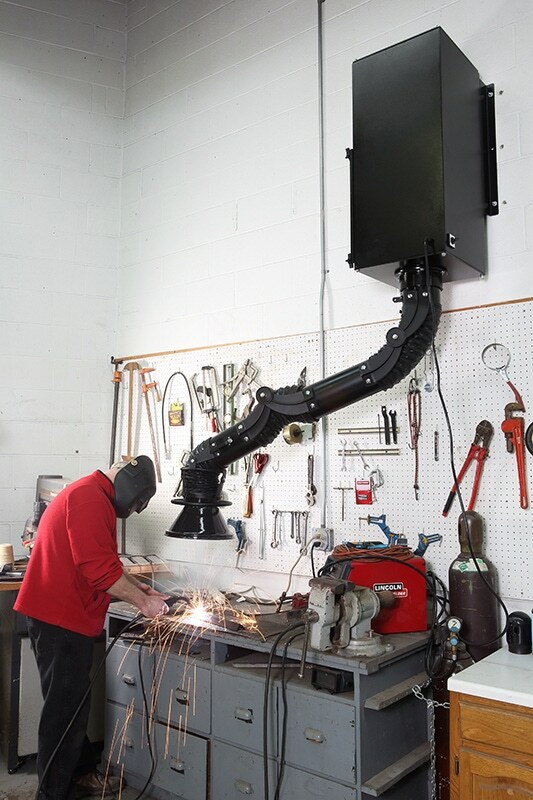 The WCM-500 is designed for direct source-capture removal of smoke, dust, fumes, and other airborne contaminants from a wide variety of industrial and other applications. The powerful blower motor provides maximum airflow for heavy duty applications. The WCM-500 will improve the air quality in your facility by effectively removing airborne contaminants BEFORE they enter the operator’s breathing zone. FINISH: Industrial Grade Textured Baked Crimson Red Enamel. Paint Inside and Out.